The approximate weight of the product is 6 gms -7 gms. 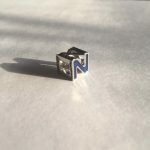 Get in Touch, telling us the name you want on the pendant. 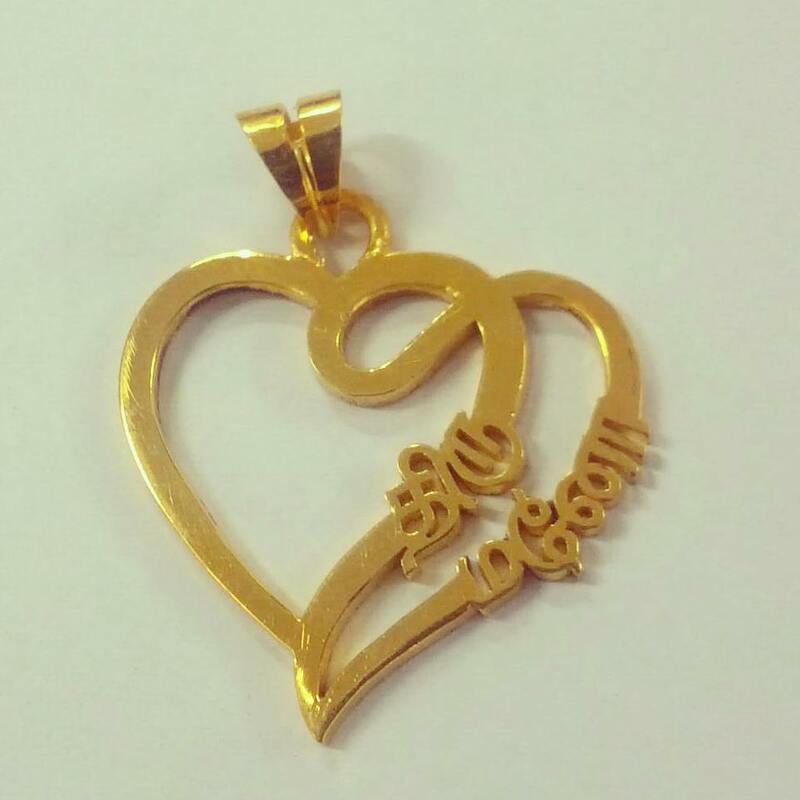 Personalize your Pendant with the Couple Name Engraved in Tamil or language of your choice. 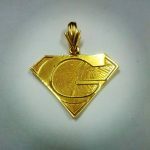 Couple Name Engraved Gold Pendant in Tamil Overall rating: 4.7 out of 5 based on 235 reviews.